With FreightSnap, managing the data collected by your dimensioner is a breeze. Use our pre-built platform, FreightSnap DMS, to access your shipments; import your data into your current WMS, TMS, or ERP; or use your system and ours together – the choice is yours. 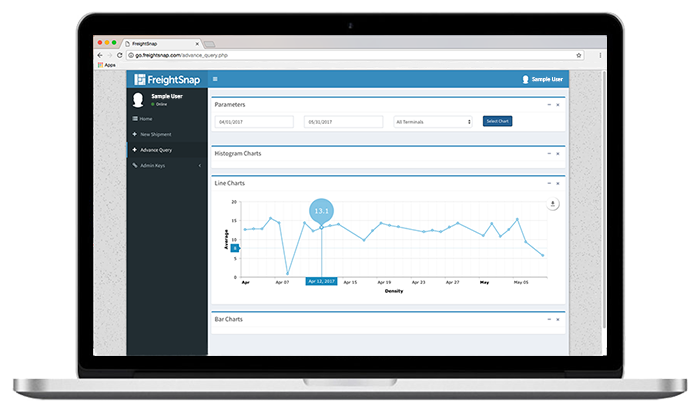 A ready-made solution for managing your freight data, FreightSnap DMS is our "Density Management System" that lets you access, organize and analyze your shipments after they’ve been measured by your dimensioner. 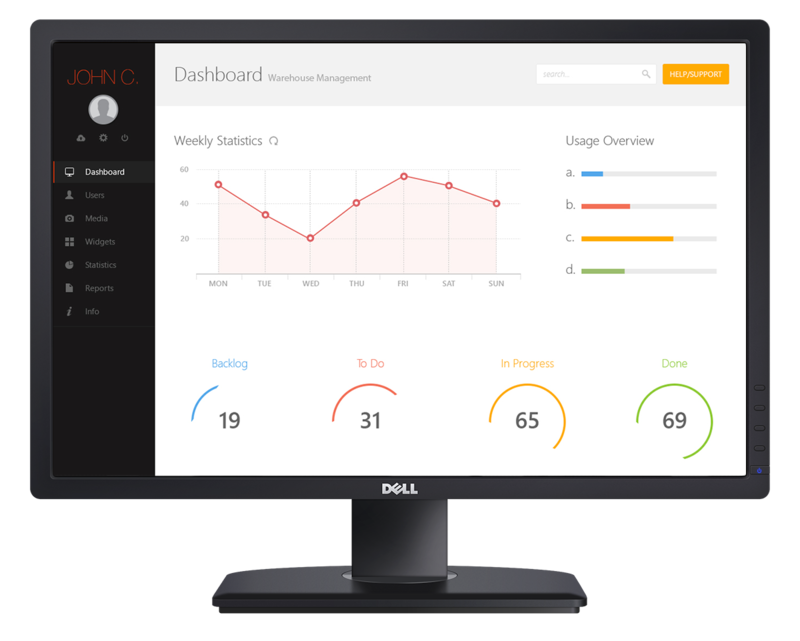 Use it as a stand-alone system for viewing and managing your freight data, or use it alongside your existing WMS, TMS or ERP. Use our API to pull your data down from one of our Cloud Storage Solutions into your preferred back-office system. FreightSnap charges a one-time integration fee to set this up. Push dimensional data and photos from your dimensioner straight to your own servers using a JSON, SOAP or RESTful web service. From there, you’re in control of parsing the data into your systems as desired. FreightSnap charges a one-time integration fee to set this up. FreightSnap will send an image file (JPEG, PNG, etc.) containing the appropriate meta data to your servers. From there, you’re in control of parsing the data into your systems as desired. There is NO ADDITIONAL CHARGE to set this up.